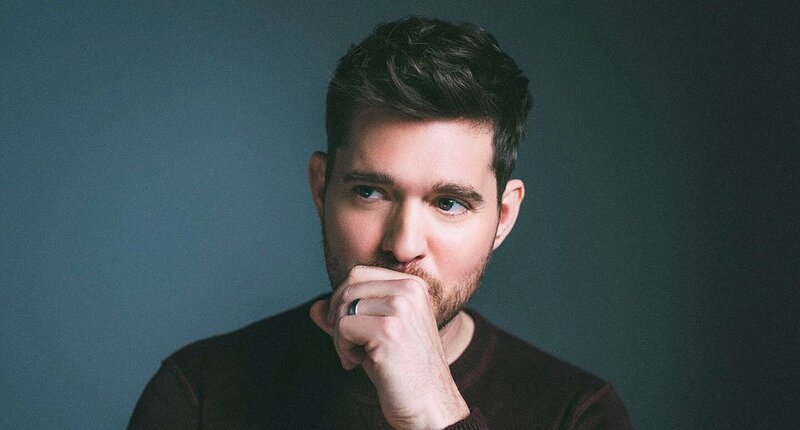 Michael Bublé has announced 2019 UK tour dates. The Canadian crooner will take in Birmingham, Manchester, Glasgow, London and Leeds as part of his world tour, dubbed the “Don’t Believe the rumours” tour in light of false reports claiming he is retiring. Tickets for the tour go on sale at 9am on Friday 23 November and here’s the link you’ll need to buy them.